If you or a loved one has been seriously hurt due a defective Takata airbag from the recent recalls, call Carr & Carr Attorneys today at 877-392-4878. Approximately 34 million airbags manufactured by Takata are involved in the largest auto recalls ever, according to CNN Money. The massive recall affects one out of every seven cars on U.S. roads today and is one of the largest consumer product recalls ever. Specific makes and models have not yet been announced, but previous model years have been 2000 to 2011. After car manufacturers announce which vehicles are affected, use NHTSA’s VIN search tool to see if you car is affected by the unsafe airbags. NHTSA warns it is important to check periodically for you VIN since new models may be added during the next few weeks. The defective front and side airbags have been known to explode, sending shrapnel flying into drivers and passengers, causing vision damage from eye injuries, lacerations and death. According to a New York Times story, injuries have been so violent that police at first believed a driver had been stabbed, but later determined the airbag had caused the devastating injury. A CNN Money story reports similar fatal injuries to another driver. 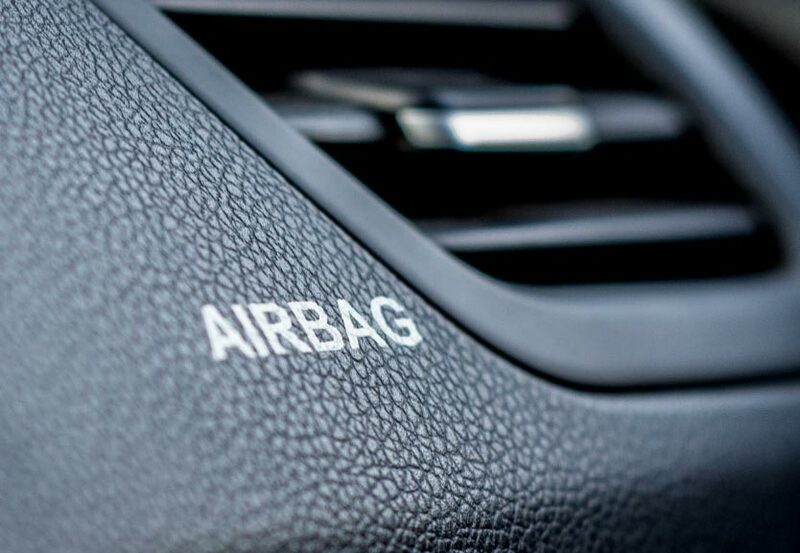 The unsafe airbags feature inflators made with a propellant that can degrade over time and has led to ruptures that have been blamed for six deaths worldwide. Read more from the National Highway Traffic Safety Administration’s (NHTSA). If you or a loved one has been involved in a car wreck in which the airbag deployed and the driver or passenger sustained serious injuries, contact Carr & Carr Attorneys immediately. It is important to contact an attorney as soon as possible after a car crash so that evidence related to the crash can be preserved.